EZ Storage makes storing your possessions easy. Our convenient locations makes dropping off or picking up a breeze, whether you’re on your way home from work or heading out of town. 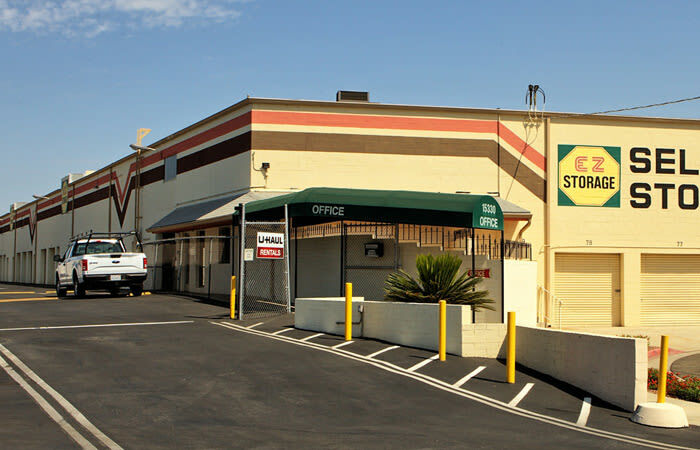 We offer a variety of storage solutions to fit your particular needs, and our friendly staff at EZ Storage are ready to help. 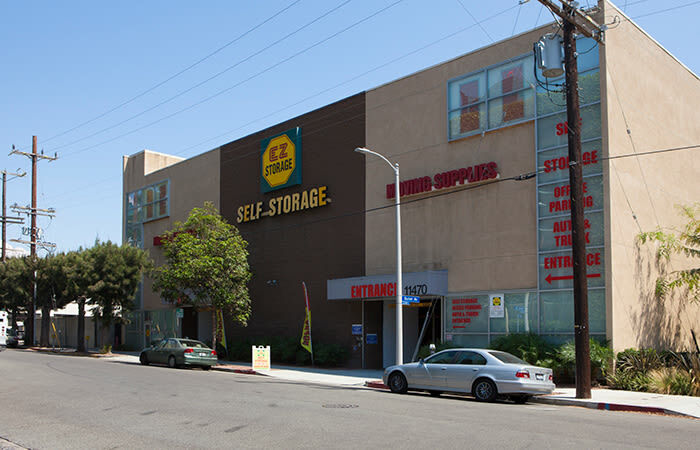 At EZ Storage, we’ve been helping people get organized for years. You never know when you’ll need to free up space in your home, office, or garage. 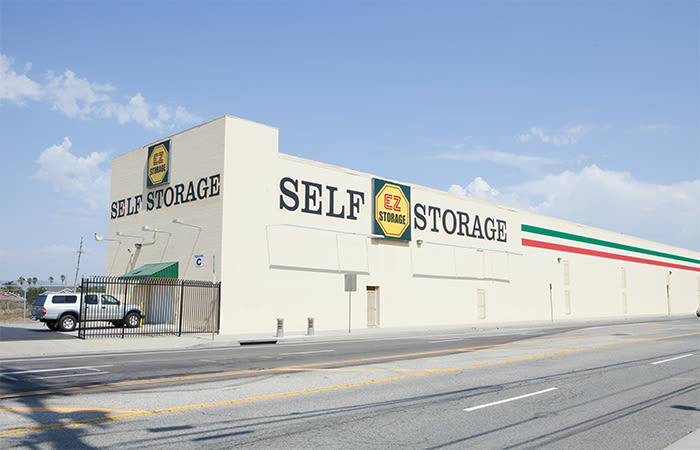 EZ Storage is always ready with storage units of all sizes to accommodate your needs, at prices that fit your lifestyle. Our friendly staff can help you find the perfect solution to your unique needs.